OctPoWriMo 2018: How Do You Do That? In just FOUR days, we will begin OctPoWriMo 2014! The team here will be posting daily prompts (completely optional, of course!) to help spark ideas. So what do you do once you read the daily prompt? Some of the questions I've been asked are: "How do you start a poem?" "How do you write a poem?" "Does it have to rhyme?" Wikihow has a simple approach that is similar to what I do when I write poetry. The article "write a free verse poem" gives four simple steps that can lead to an excellent free verse poem. 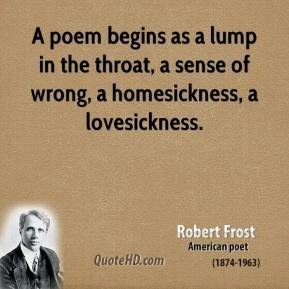 Another guide that I found is "how to write a free verse poem". I'm getting excited about writing prompts and taking part in the daily poetry writing challenge right along with you! By the way, there's a worldwide poetry event taking place tomorrow (Saturday, September 27) sponsored by 100 Thousand Poets for Change. Check them out and take part in the event in your area!